A quick note tonight, this run I’ve been talking about to myself all day has to happen soon…. 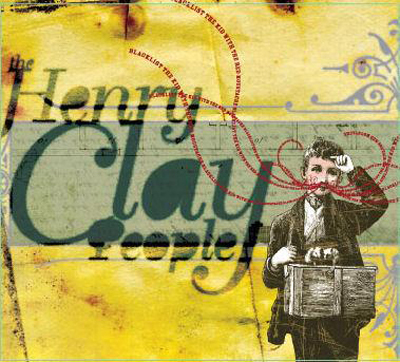 Click here to head to The Henry Clay People‘s music page. Great three-piece band from LA, good sound for Pavement fans. Check out the song ‘Didn’t Mean Anything‘. It should be on their soon to be released record ‘Blacklist The Kid With The Red Moustache‘. More tracks on their myspace page.